Recent evidence has surfacing detailing that Nikola Tesla was murdered the day after he was visited for an all-day interview with two secret service agents, Reinhardt Galen & Otto Skorzeny. After suffocating him, they stole all of Tesla’s blueprints & papers. 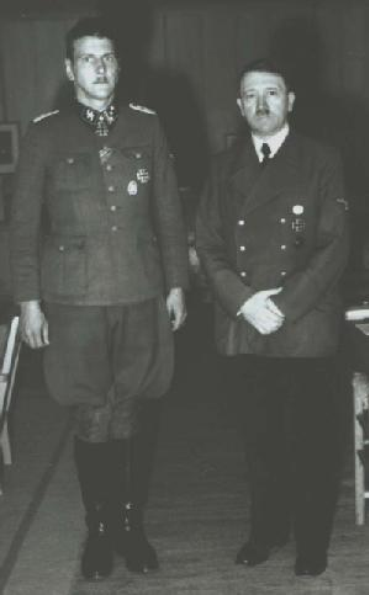 Otto Skorzeny was Hitler’s bodyguard & also an assassin, one of the many Nazis who ex-filtrated to the USA after WWII, as part of Project Paperclip. Many of these Nazi scientists ended up working for NASA, the CIA, and other US secret services. Although he supposedly died in 1975, Skorzeny resurfaced in 1999. In a death-bed confession to the man who was dating his daughter, he revealed the identity of Tesla’s assistant, who was stealing from him. 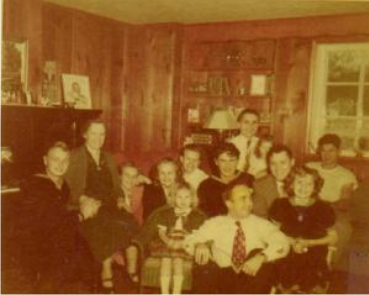 This man, he said, known as George Scherff Snr was none other than Prescott Bush – the father of the 41st President of the US, and grandfather of the current President. 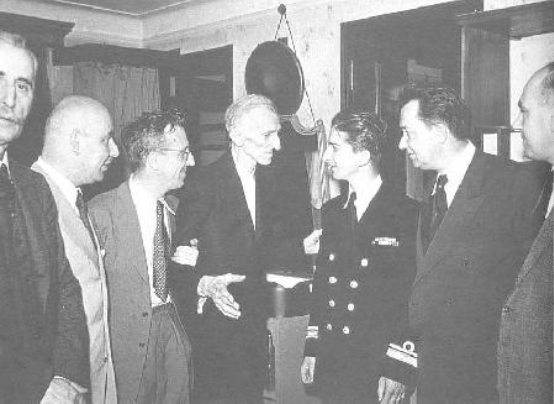 Tesla with King Peter II of Yugoslavia at the Hotel New Yorker July 15, 1942. It is strange that Tesla, one of the most brilliant inventors ever, would die penniless and his “trusted assistant”, according to Otto Skorzeny and some strangely corroborating records, was “George H. Scherff (Bush), Sr.” Tesla died January 6, 1943. This entry was posted on June 21, 2016 by HKW in Uncategorized and tagged Bankers, George H. Scherff (Bush), History, Hitler, Hitler’s Bodyguard Deathbed Confessions, Martin Bormann, Nazi Germany, Otto Skorzeny, Tesla.